Vous connaissez la monkey dance de Steve Balmer: developers, developers, developers!! This entry was posted in Uncategorized and tagged fun on 4 August , 2007 by Aurélien Pelletier. ¿??snq? u? s?d ?n?d ?u uo,1 ?s ‘?po? ?un,1 ?? ?s ?onb ? 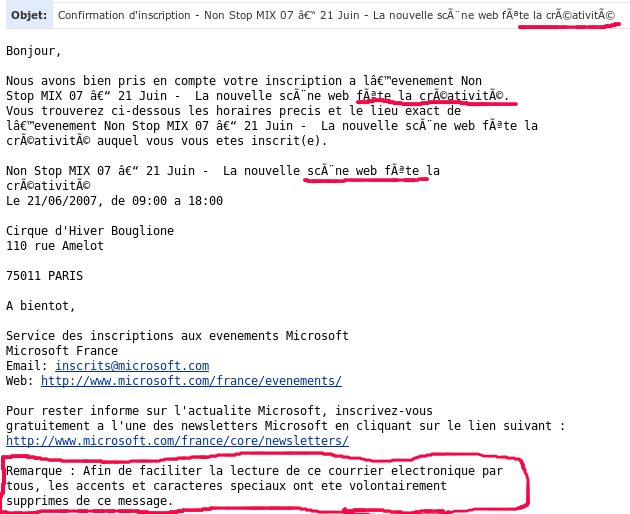 Instruction: prenez votre écran et retournez le. This entry was posted in Uncategorized and tagged fun on 2 July , 2007 by Aurélien Pelletier. C’est pas moi, c’est google. This entry was posted in Uncategorized and tagged fun on 11 June , 2007 by Aurélien Pelletier. This entry was posted in aside and tagged fun on 23 March , 2007 by Aurélien Pelletier.